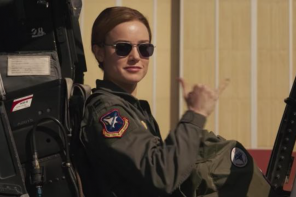 Cat’s eye glasses are an ode to the 1950s and 60s. 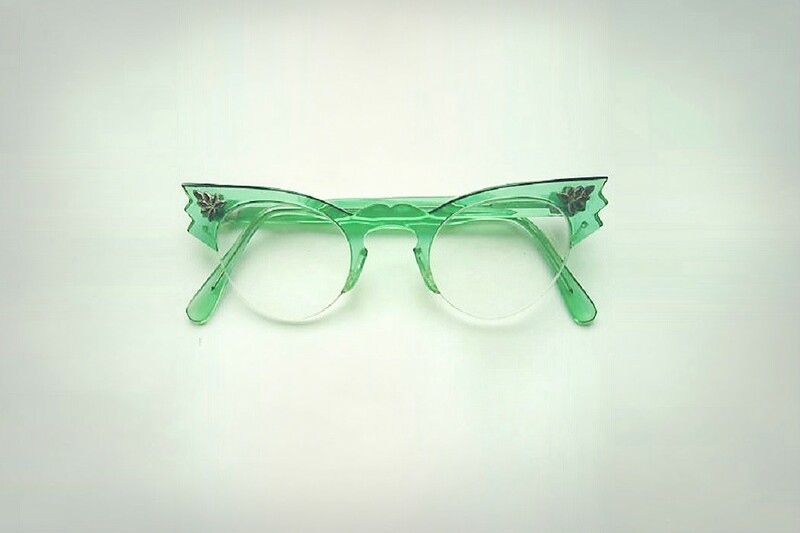 For vintage vixens and retro babes, they are the perfect frame style for everyday wear. Their unique style, which helps to lift the face and define cheekbones whilst drawing attention to your eyes, makes them the perfect specs for day-to-night. They can be worn for every occasion and we can’t wait for the new cat eye styles to come out next year. We’re one step ahead though, and already have some of the new SS17 trends in our online store. 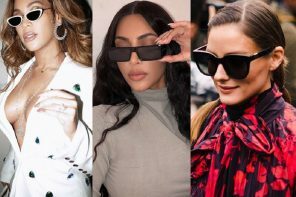 Here are 5 new cat eye trends to look out for next season, with some chic designs that you can shop right now! Gems and glittery frame fronts are all the rage next season. Prepare to shop some blinged up styles in SS17 and combined with the retro cat’s eye look, you’ll be rocking some serious sixties sass. 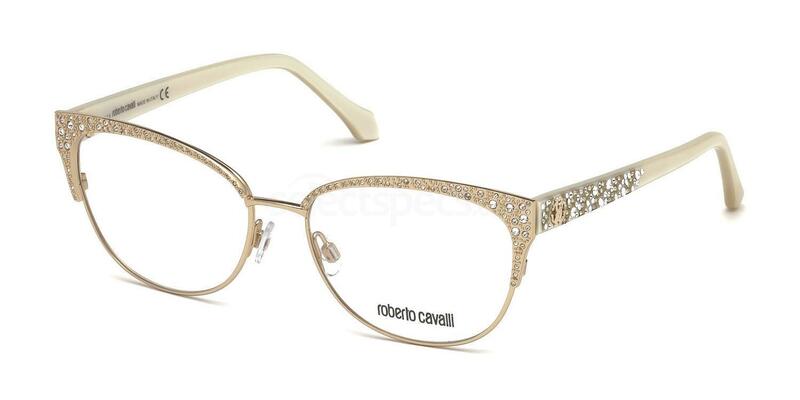 These Roberto Cavalli RC5001 frames are the perfect day-to-night glasses, subtle enough for the office yet jazzy enough for cocktail time. See-through fabric styles such as mesh, tulle or macrame have graced our catwalks for a number of seasons now. 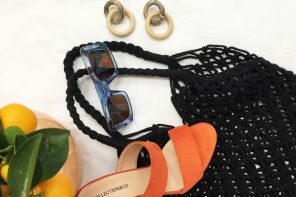 From Molly Goddard’s novelty transparent tutu skirts to the perspex shoes of Dior, transparent fashion is everywhere. And in SS17, cat eye frames will be getting a see-through twist. 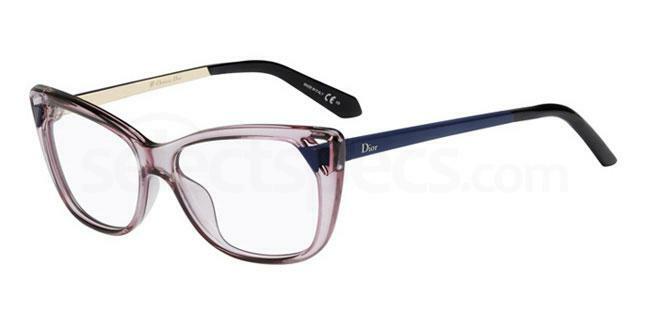 These Dior CD3286 designer glasses are the perfect example of what’s to come in the new season. 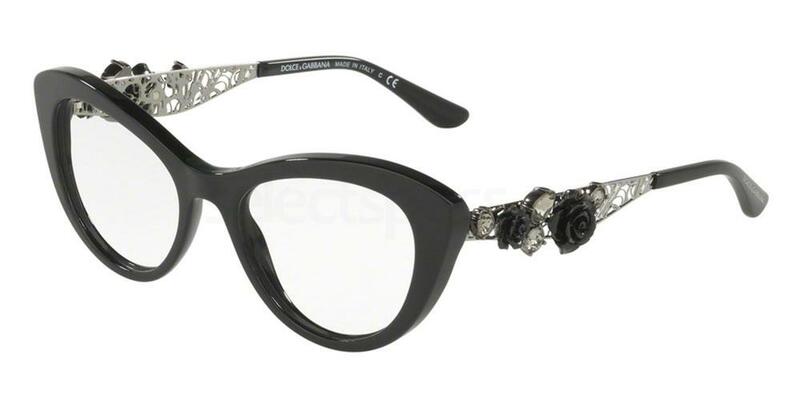 Just like gems and glitter, 3D embellishments such as the floral appliques on this Dolce & Gabbana DG3265B frame will be everywhere next year. Spring / Summer will see a flurry of decorated temples and frame fronts, especially pretty spring floral designs. Colour is everything in 2017 and cat’s eye glasses like these William Morris Black Label BL038 specs will be fully embracing the vast rainbow of colours. 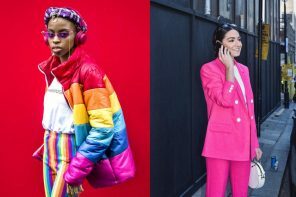 Glasses are getting a tie-dye revival next year and mixed with the retro cat eye, you’ll be able to stand out from the crowd without a doubt. 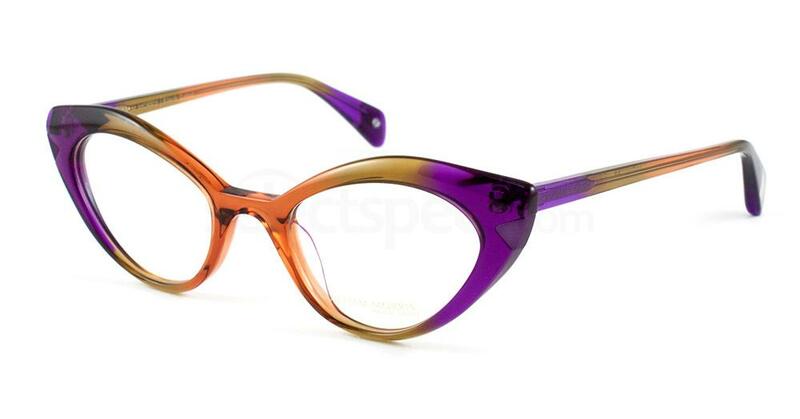 Novelty cat’s eye glasses take on a fun 3D twist and you can expect some seriously playful prescription glasses styles. 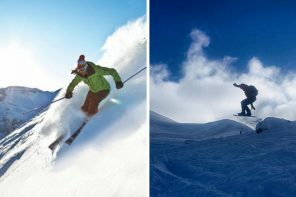 Metal work extends beyond the boundaries of the frame front, framing your face and giving you extra lift. Almost like an eyeliner catflick. 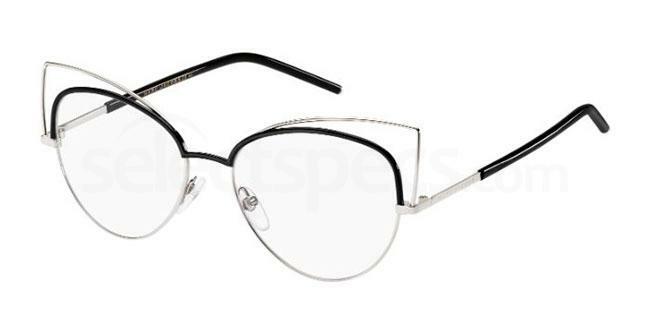 Taking on the same concept as our favourite eyeliner look, these Marc Jacobs MARC 12 designer glasses will make your retro vibes even more retro! Are you in need of some statement specs for the Christmas festivities? 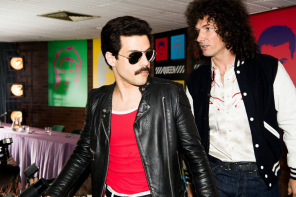 Take a look at the best glitter glasses here!